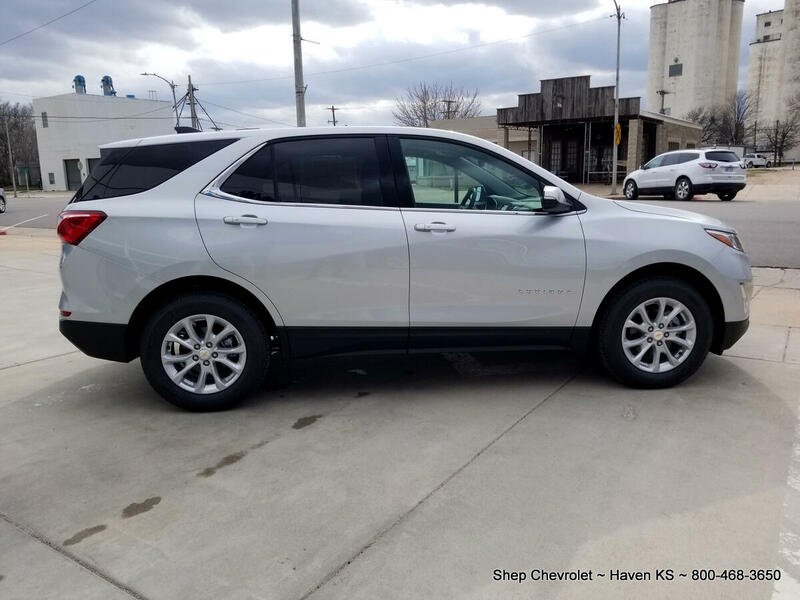 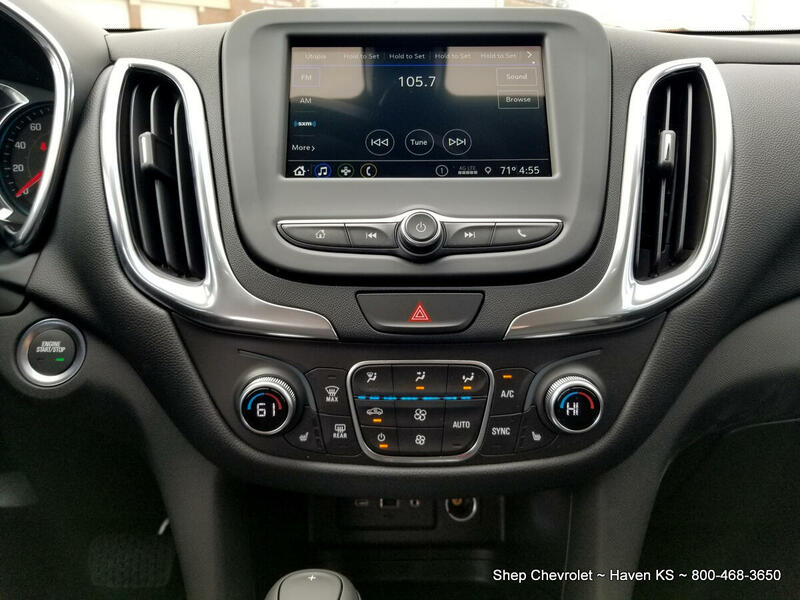 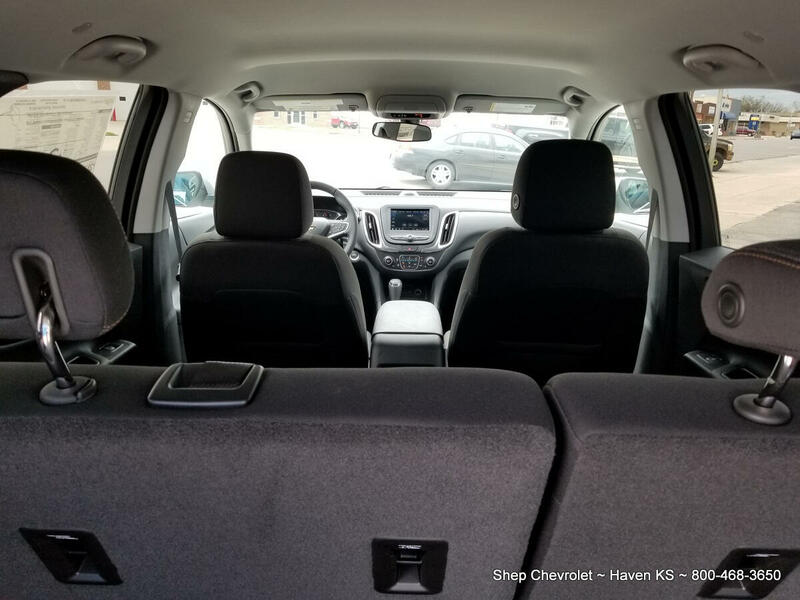 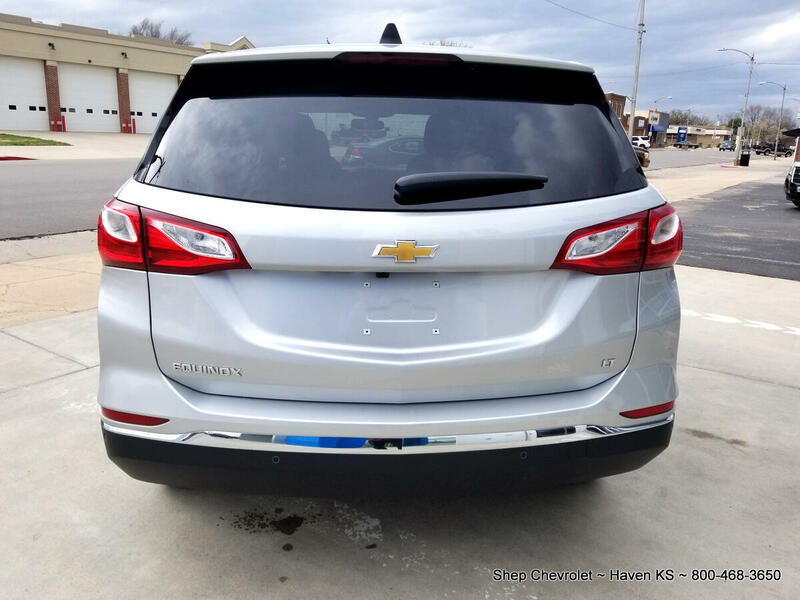 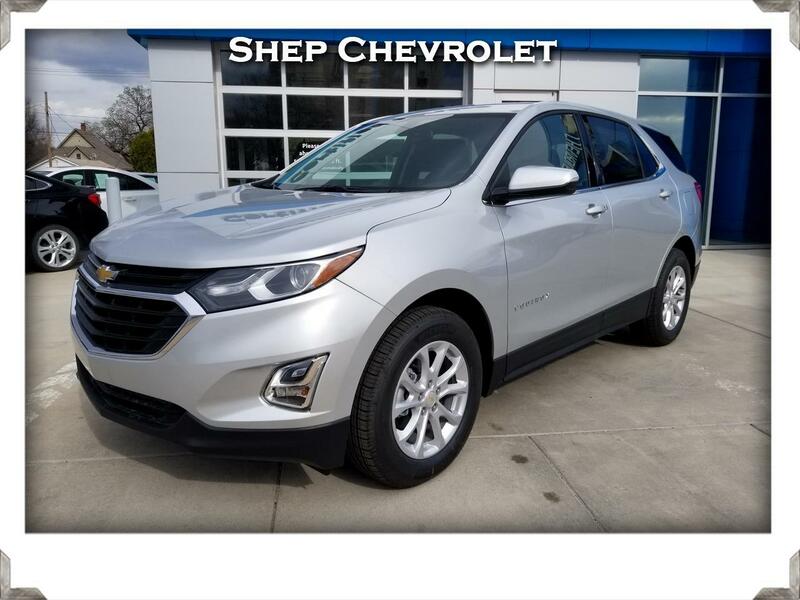 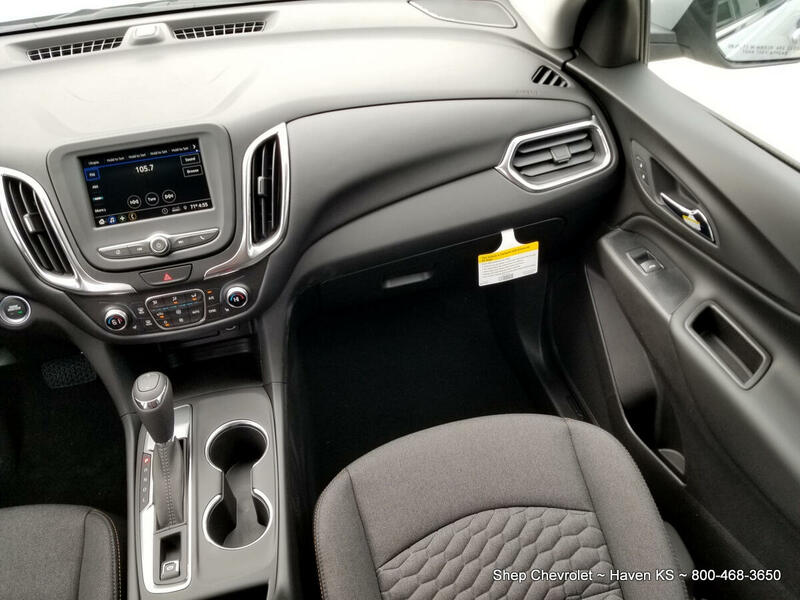 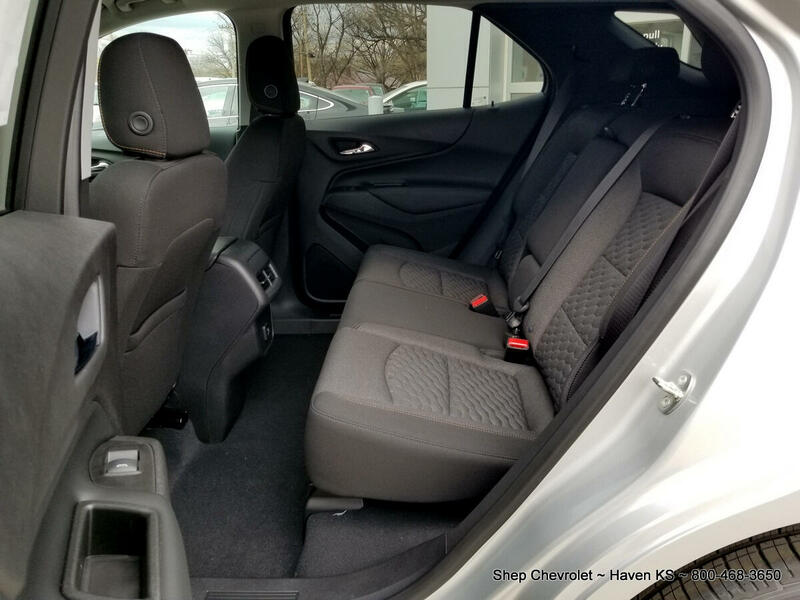 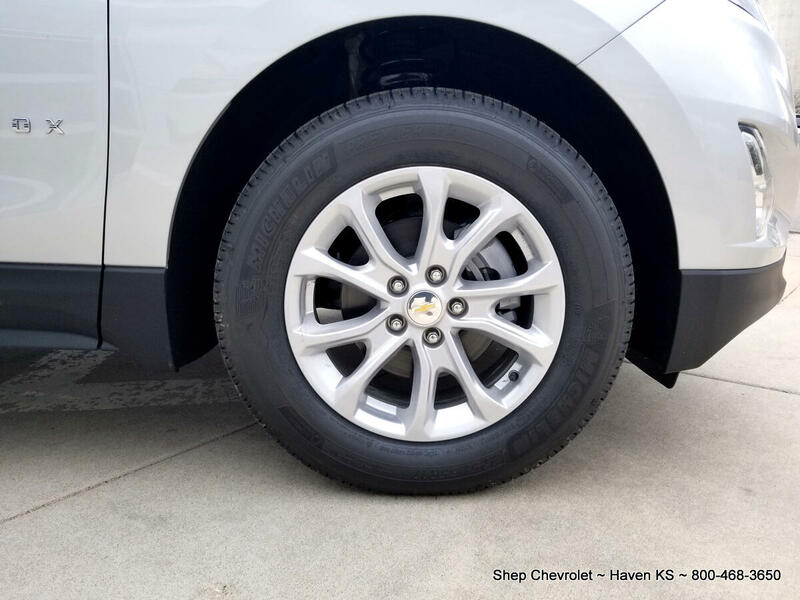 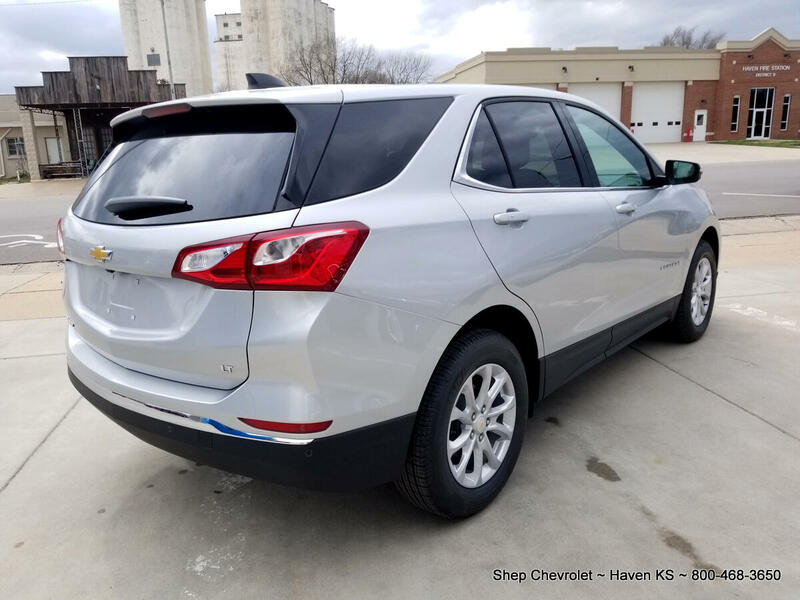 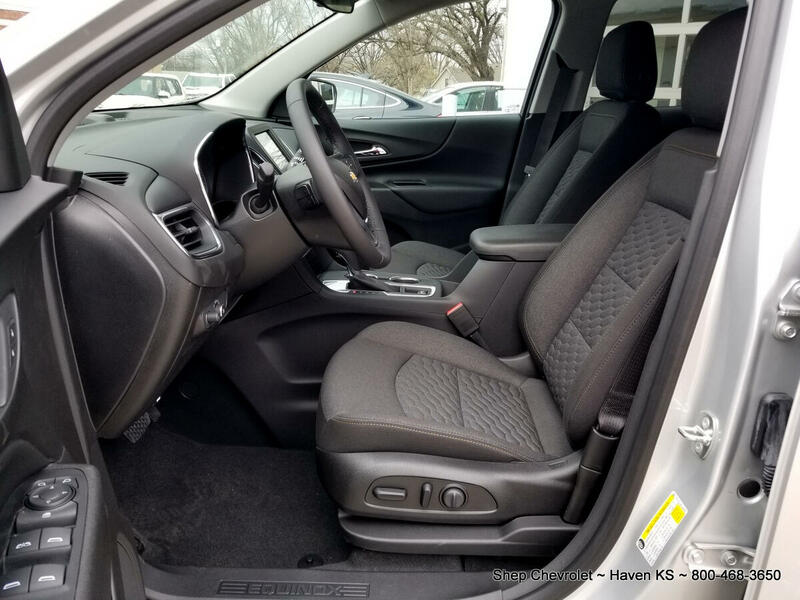 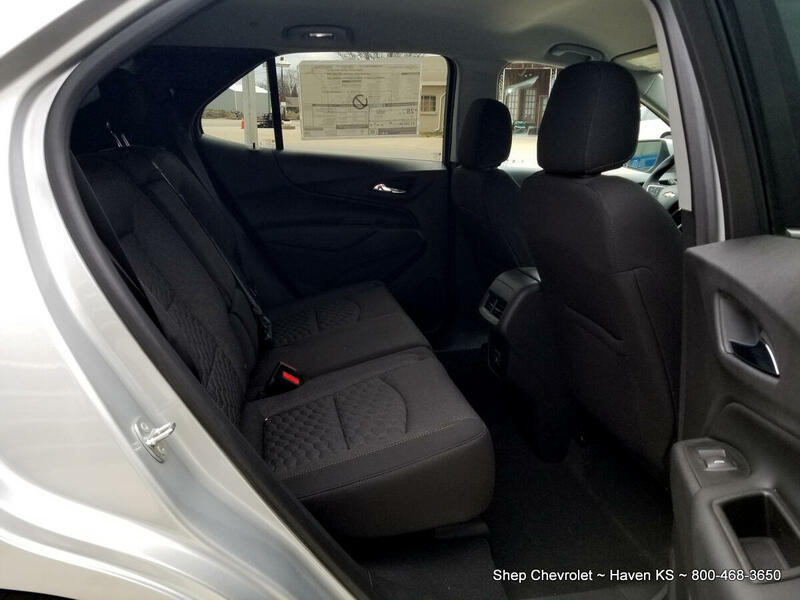 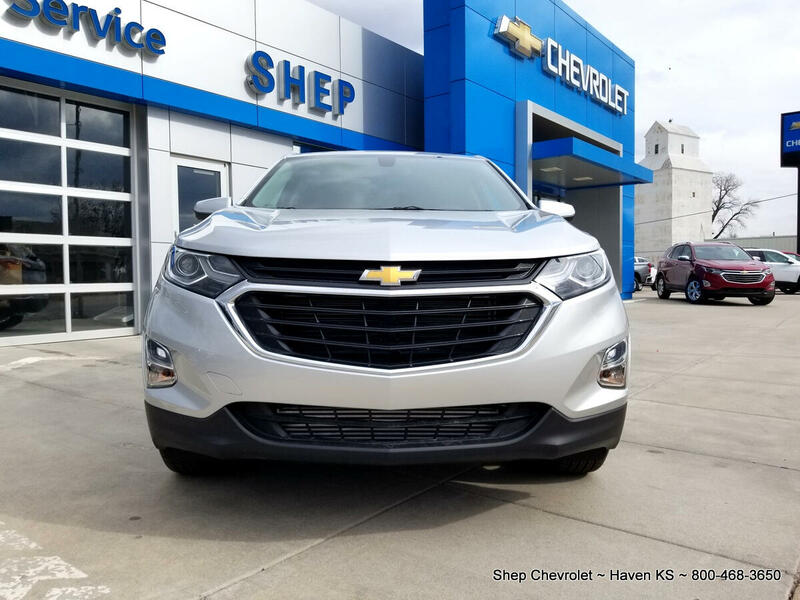 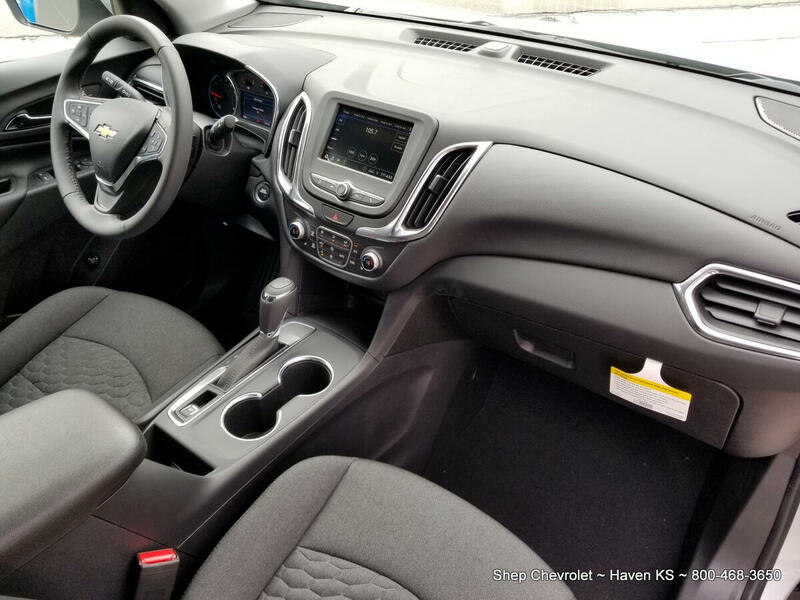 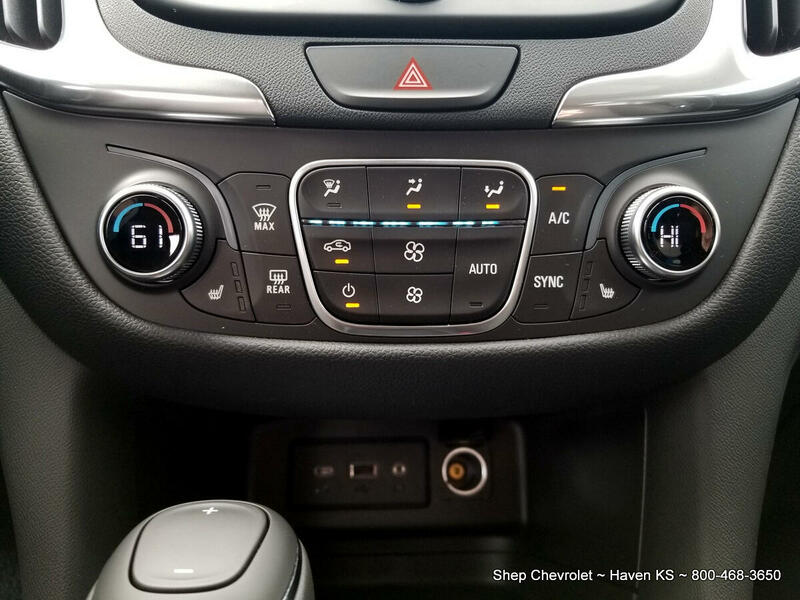 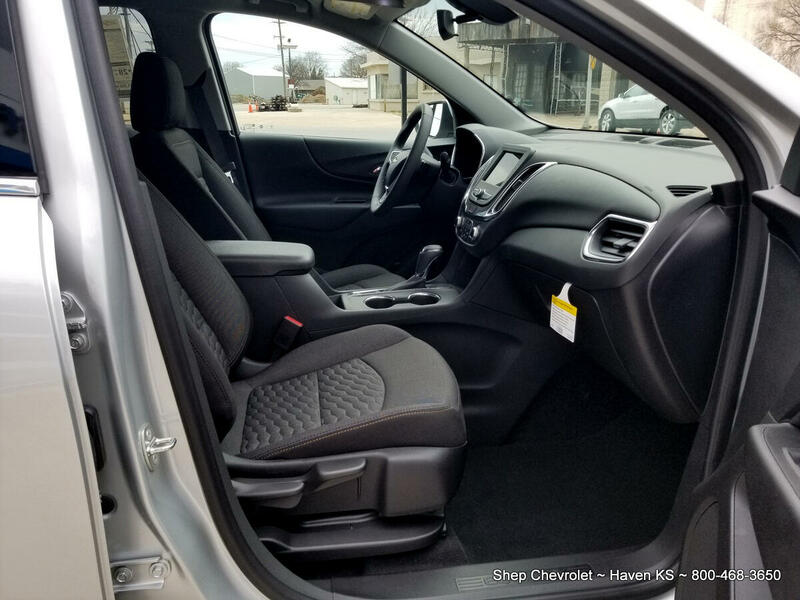 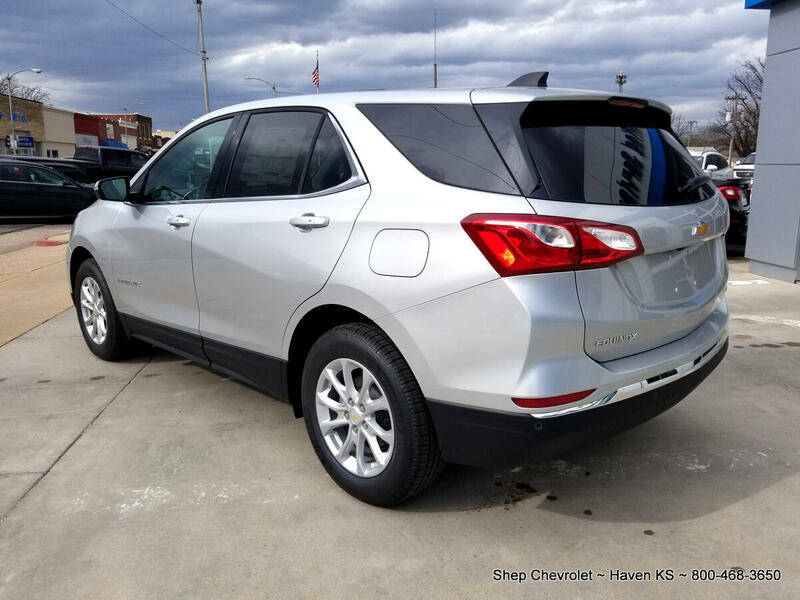 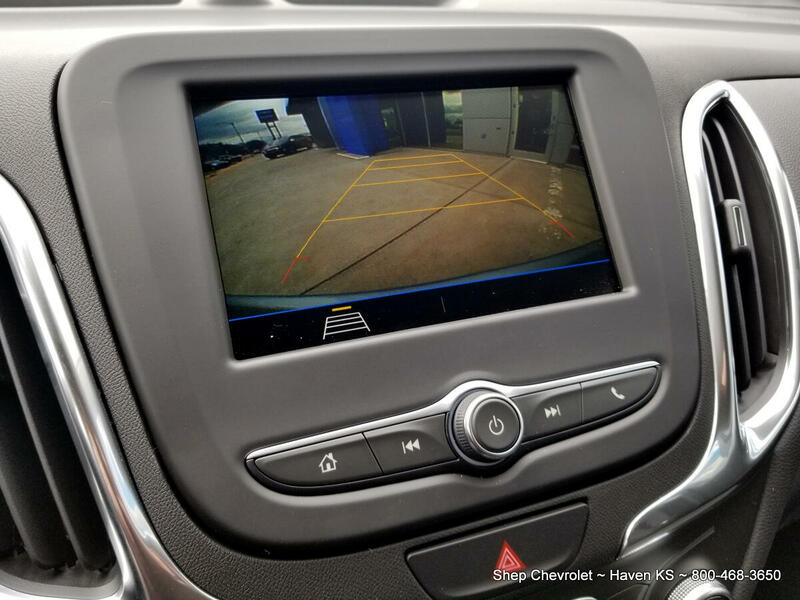 Shep Chevrolet is excited to offer this New 2019 Chevrolet Equinox FWD 1LT. 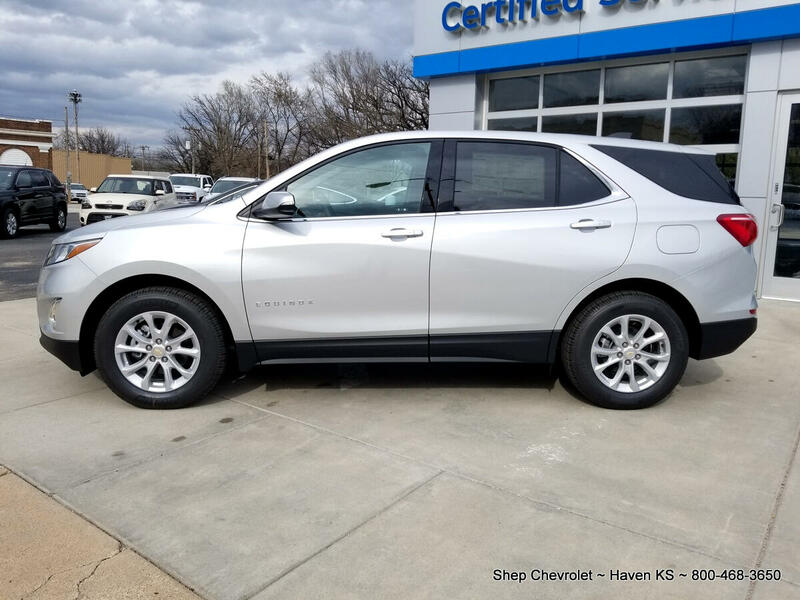 The Chevy Equinox has continued to be at the top of GM's Best Seller's and for good reason...many of them! 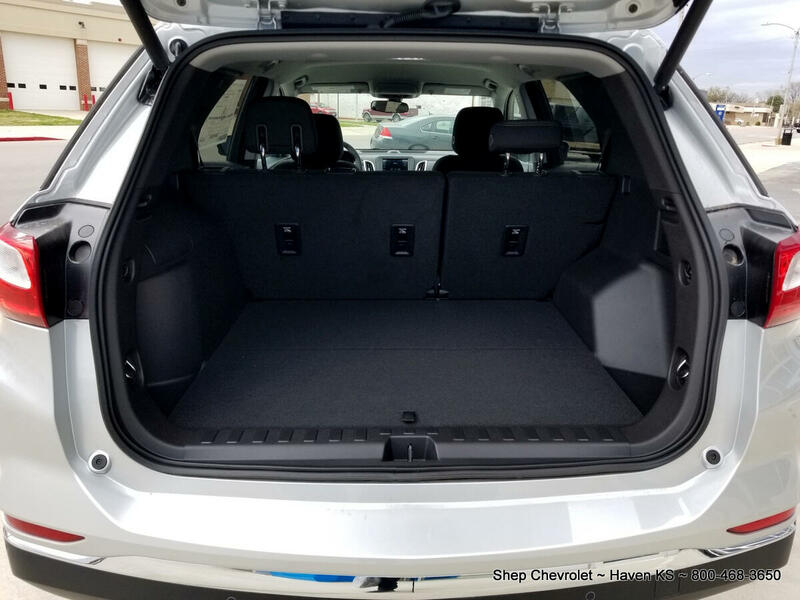 Enjoy amenities like a power rear liftgate, remote start, heated seats, dual climate control and much more. 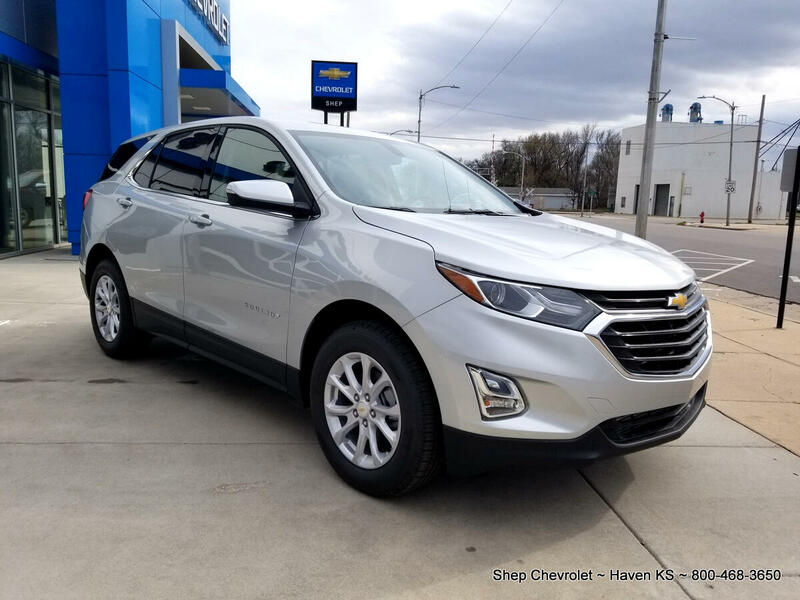 To experience it for yourself, schedule to test drive this Equinox LT today. 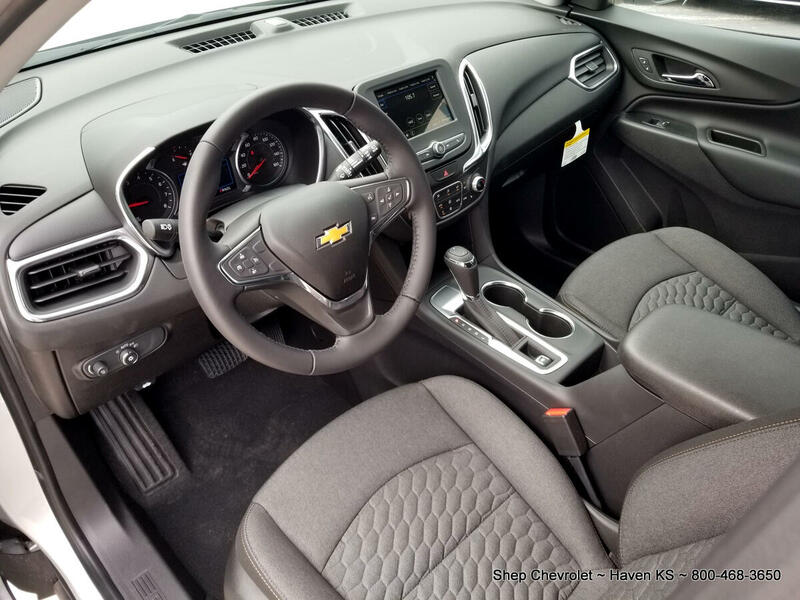 Do you have questions about pricing, options, incentives or availability of similar models? 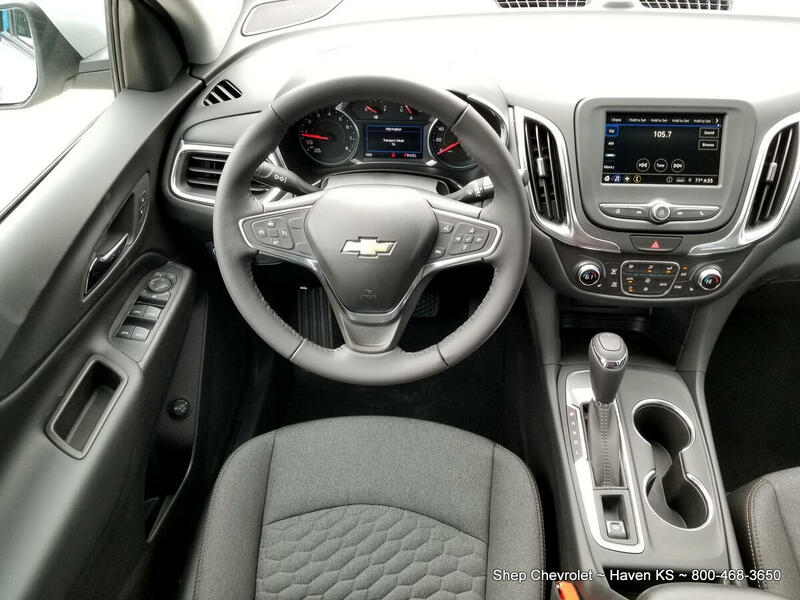 Give us a call at 800-468-3650 and we'll help answer all of your questions.